Photo: Actress Amy Schumer was arrested along with other protestors during a march against Supreme Court nominee Brett Kavanaugh. She and others were fined US$50 for 'crowding, obstructing or incommoding'. 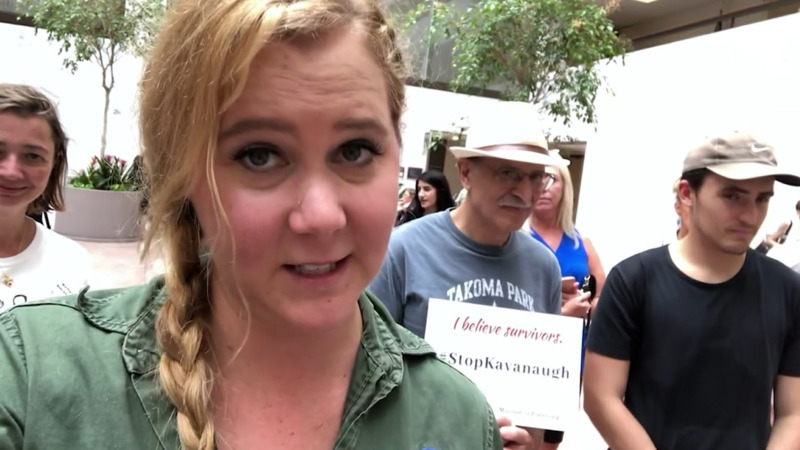 Film star Amy Schumer was one of a crowd of approximately 300 protestors who were arrested at a protest against Supreme Court nominee Brett Kavanaugh on Friday. The actress took part in a video for a teenage super-fan after bumping into her mother at a protest - before the pair were arrested. Tracey Litt attended the Kavanaugh protest at the Hart Senate Office Building, in Washington DC, on October 4 when she noticed the star not too far away from her. After texting her 15-year-old daughter Zola, a huge fan of the actress, she encouraged her mum to go say hi - but the last thing she expected was for her to make a video to send back. "When I texted my daughter, Zola, a picture of Amy Schumer she got very excited and said she was reading Amy’s book today. She asked me if I would go over and meet her." "She said, 'Let’s send her a video!' and then we sent it to Zola. "She completely freaked out." 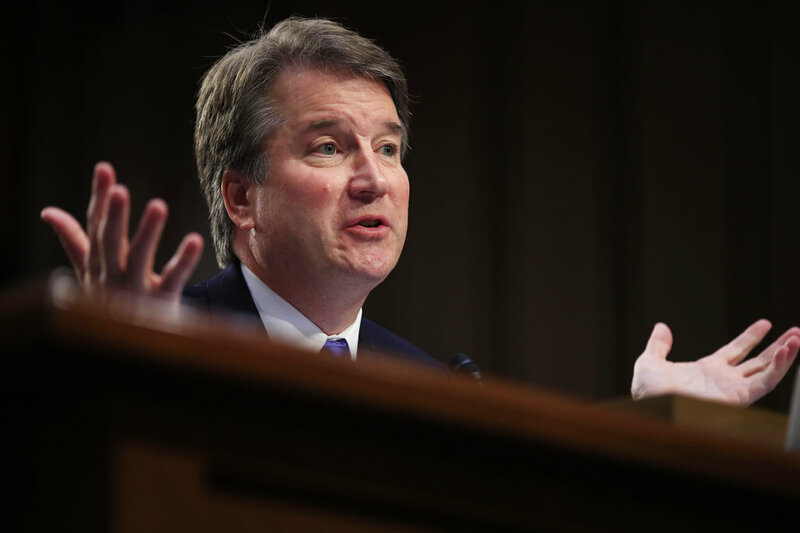 But things soon turned sour at the protest over Supreme Court nominee Brett Kavanaugh, who has been accused by three women of sexual misconduct, when the group of around 300 people were arrested. "There were no charges. 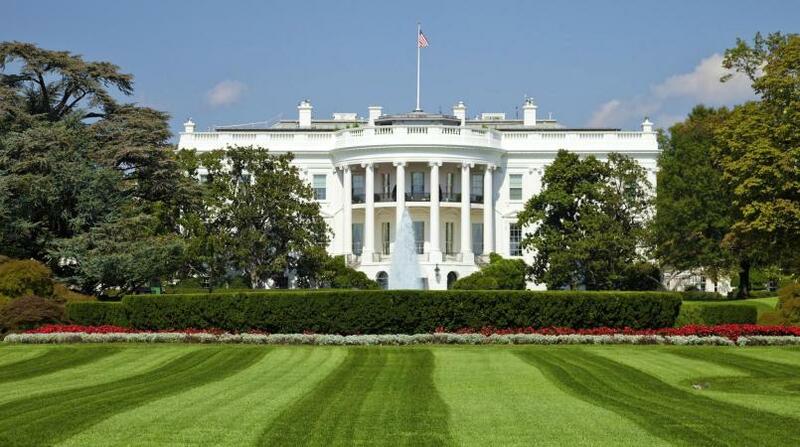 It was a citation for 'crowding, obstructing or incommoding'. We have to each pay a $50 USD fine in person within the next two weeks. "Because there were so many of us, they didn’t handcuff us or put us in paddy wagons, they took us to a park behind the building and kept us lined up in groups of 50. "We sat on the grass and talked or looked at our phones and I was sat next to Amy for about three hours."